People have been calling for this fight for years. UFC 234 went down in Melbourne, Australia in the early hours of Sunday morning, and it was a fairly exciting one. Israel Adesanya defeated the legend that is Anderson Silva via unanimous decision, in a night full of enjoyable fights. 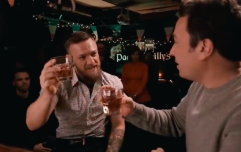 But perhaps the biggest story of the night came outside of the octagon, when Conor McGregor took to Twitter to call out one of his greatest opponents, Nate Diaz. In response to a comment made by Anderson Silva, where he called out Nick Diaz for a fight in Curitiba, McGregor didn't mince his words with regards to his plans for the future. McGregor was suspended for six months following a post-fight brawl with members of Khabib Nurmagomedov's team, meaning that his suspension expires on 6 April, 2019. The Dublin man was also fined $50k (the equivalent of €43,765) for his role in the post-UFC 229 melee. 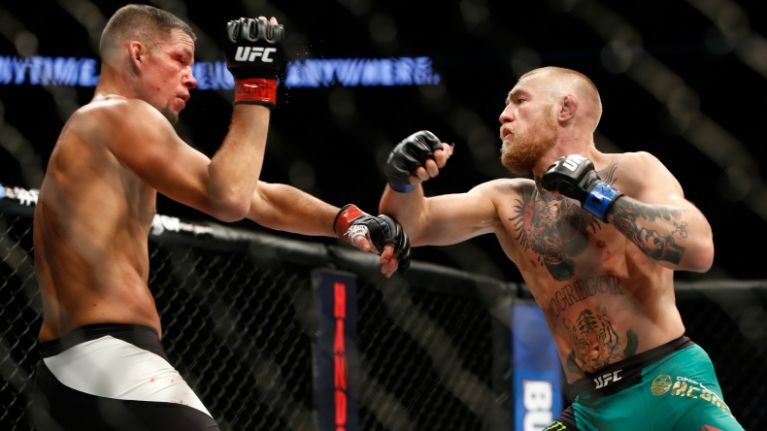 Nate Diaz hasn't fought since he lost the judging decision to McGregor in August of 2016 at UFC 202. McGregor also appeared to allude to a potential fight with Anderson Silva himself, in a tweet that ended with the words: "It would be an honour".